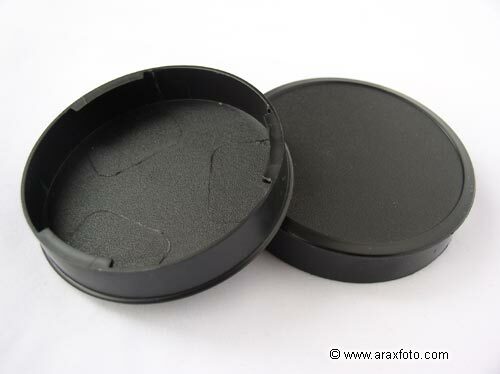 Lens rear cap for ARAX, P-Six. 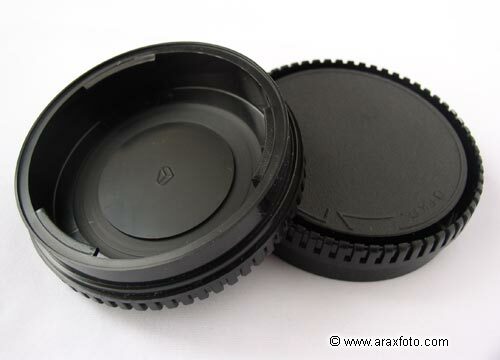 This is a brand new protective cap to cover the rear side of Kiev C mount (PENTACON-six, Kiev-60, Kiev-88CM, ARAX) lenses. You should use it for save your lenses for dust and damages. The type of the rear caps you'll pick during the ordering process. Type-3 (+$13). 16mm deep. 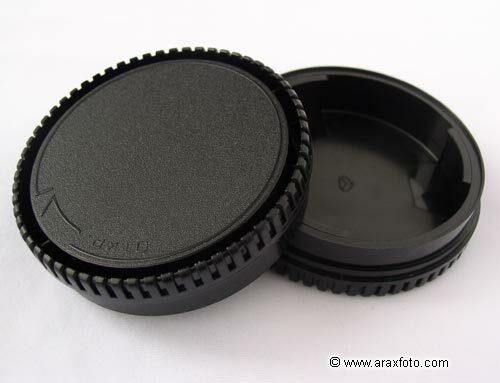 Best rear cap for German Pentacon Six lenses.